Big online feature to be added post-launch. 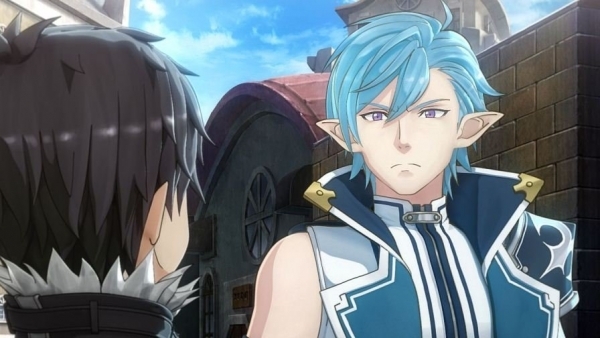 Dengeki Online caught up with Sword Art Online: Lost Song producer Yosuke Futami at this weekend’s Taipai Game Show, who discussed the game’s volume, the potential for a PlayStation 4 version, and other tidbits. Get all the relevant details below.